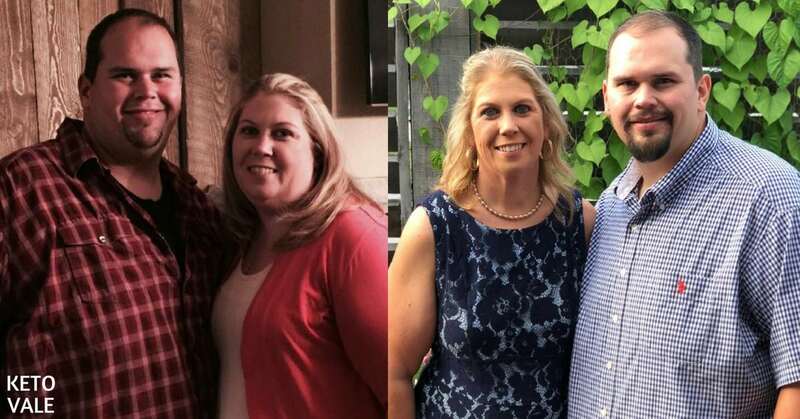 Today we are so excited to share with you an amazing keto couple success story! 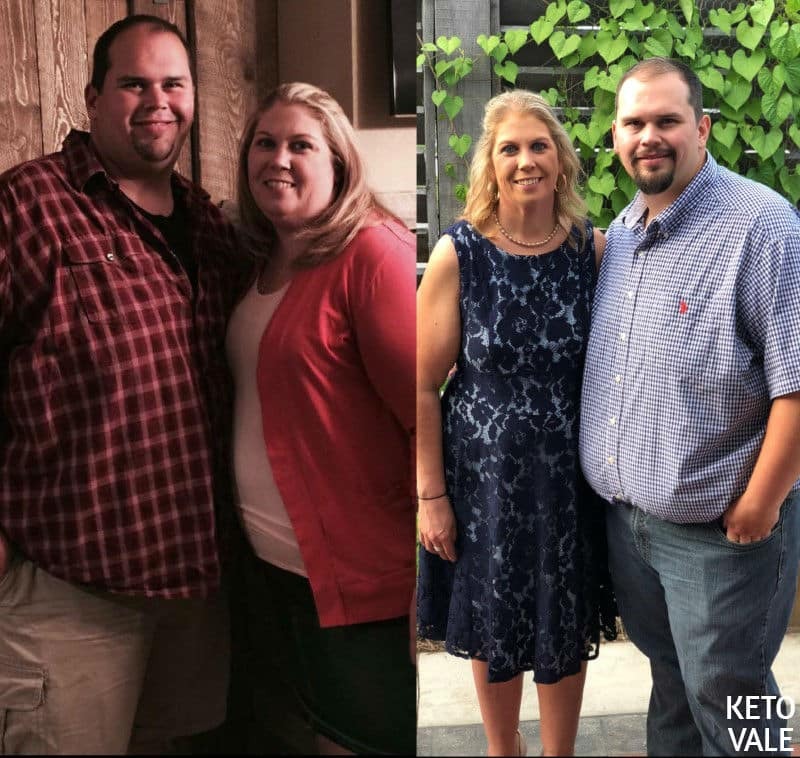 Heather and her husband have been on keto for just over a year and they’ve lost 250lbs together! In this article, you will learn exactly how they did it! I am 39 years old and ever since I was a little girl I loved food, I have always loved food and it loved me back. It became a comfort to me, and I depended on it my entire life up until about a year ago. I met my husband in 2010, he has been overweight all his life as well and July 5, 2017, we decided to make a change for the better for both of us. We wanted to be able to do things later in life as well as be here for one another as long as we are able to. He had researched the Keto diet and we both decided that we wanted to do it together as a couple, supporting one another. We have just celebrated our one year on keto and have lost a combination of 250 lbs. together! I would not have been able to do this without him and the support and love that he has provided me have allowed me to have continued success. Both of us feel amazingly better every day and don’t depend on food as comfort anymore, but it’s not only about the diet the exercise goes along with it. 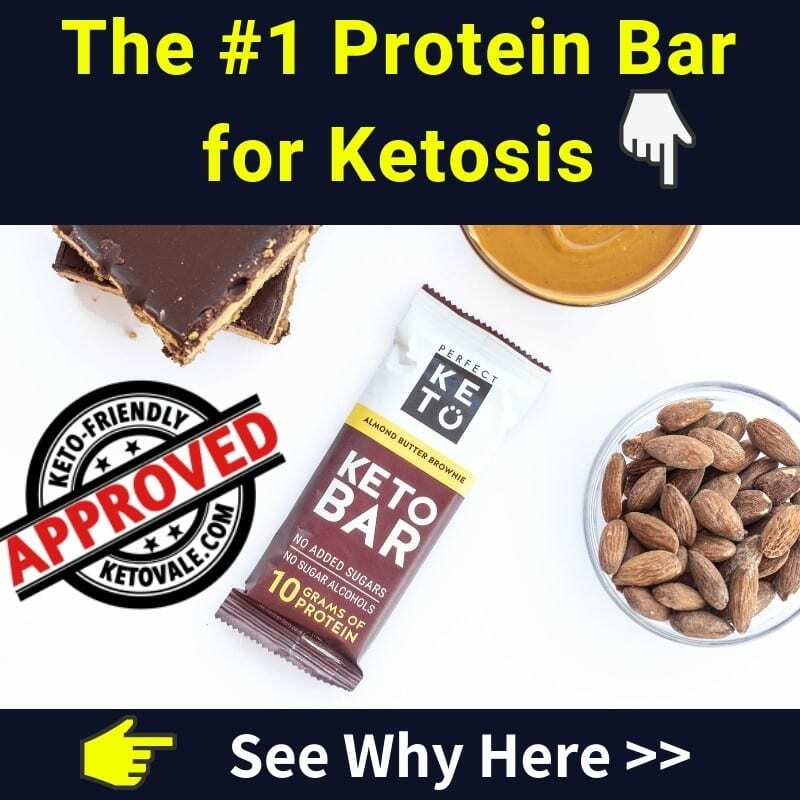 How has your life changed since going on keto? Keto has changed my life in so many ways, I am way more active than I ever used to be, I enjoy going shopping now when I never used to before. I have dropped from a size 22 to a size 10 which to me is an accomplishment in itself. I can do things easier without some kind of pain or ache. On a medical note, I was diagnosed with Diabetes Mellitus type II and my hemoglobin A1C has dropped 10 points! 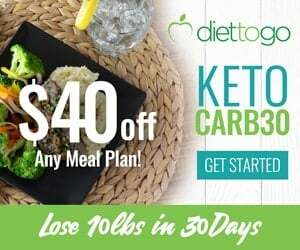 In our first 10 days of keto, we focused on what foods we were allowed to have, counted each macro, and made sure that we stuck with it. I also increase my exercise routine so that both would work together. At first, we did, as time went along I knew what I could have and what I was eating too much of and made adjustments. 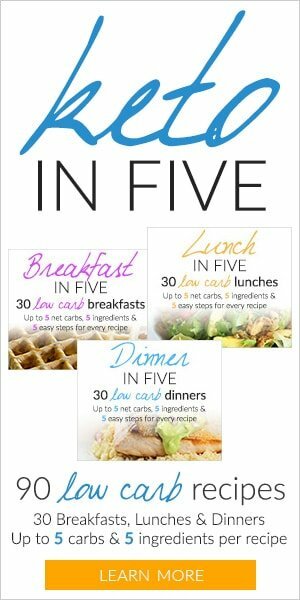 I would advise that starting out its good to keep track on a daily basis but as time goes along you will know how many you are eating. As far as workouts, I personally work out 6-7 days a week with some form of cardio, I do some weights as well. For cardio I run for 45 to an hour a day, it helps to have a Fitbit or apple watch something to keep track of your steps. Have you ever encountered a plateau? If so how did you get over it? I encountered a few plateaus in my journey, however, I pushed my way through them the best way that I could. It was a struggle as I would get discouraged but kept telling myself that you can do this keep pushing. Try not to weigh every day, sometimes the scale doesn’t always say what you want it to which can be discouraging. What is your WHY (your motivation) to keep on track and stay focused? My WHY to keep on track is so that I can live my life the way that I want and not have any setbacks or anything to prevent me from doing what I want to do as I get older. I want to be that person who does everything they put on their bucket list! 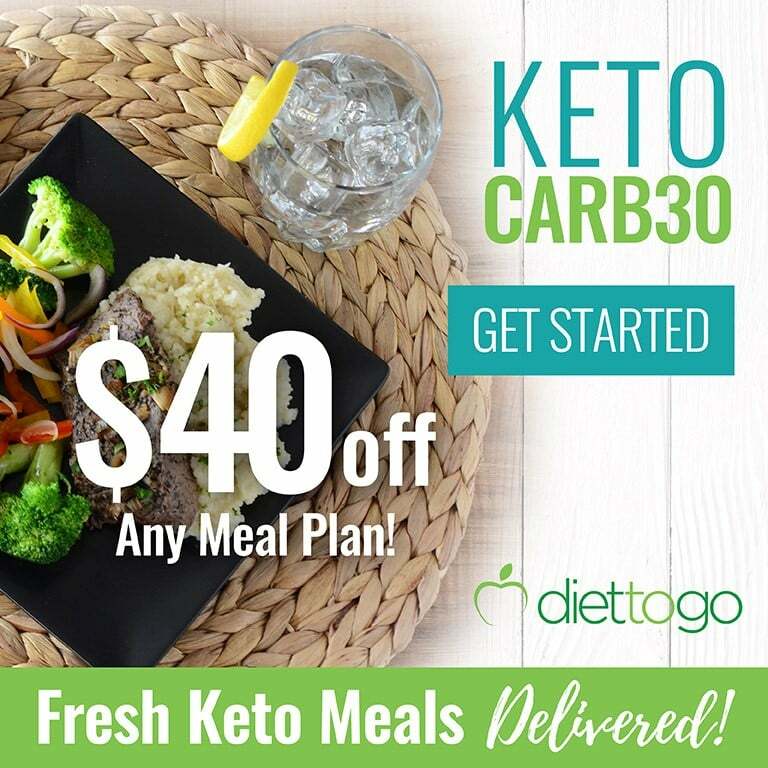 Some of our favorite meals are keto pizza bake (crustless), keto chili, cheese chips, any kind of meat with cauliflower if I am looking for something a little on the desert side the chocolate keto molten cake is the best. I look back on a lot of my old pictures of myself as well as us as a couple and reflect on how much I struggled. 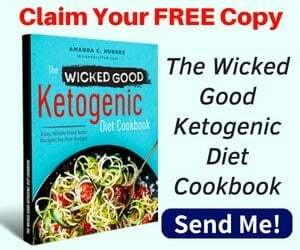 I have tried every diet in the book, Jenn Craig, Weight Watchers, etc… None of them have kept me as disciplined as keto has which is why I felt that this time it would be different. There are so many things that I missed out on doing because of my weight, I wasn’t able to shop at the same stores as my friends or I wasn’t able to play sports as well as some of my friends. We are successful because we have done it together and supported each other!! We help each other to stay motivated and look back on all the things we have been able to do thus far. Keep motivated, stay strong and push through the struggles. 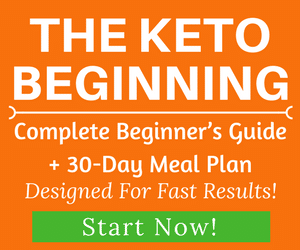 Take it slow at first get adapted and understand what makes keto work for you, as long as you have the motivation and support from others you can do anything that you put your mind to. Remember that you didn’t put the weight on in a day so you won’t be able to lose it all in a day but it will come off with time and dedication.